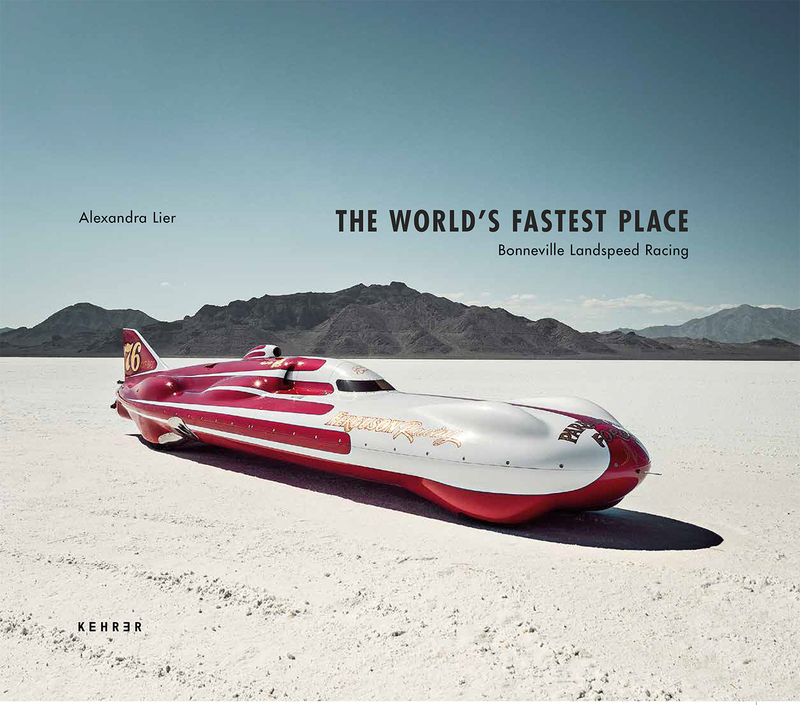 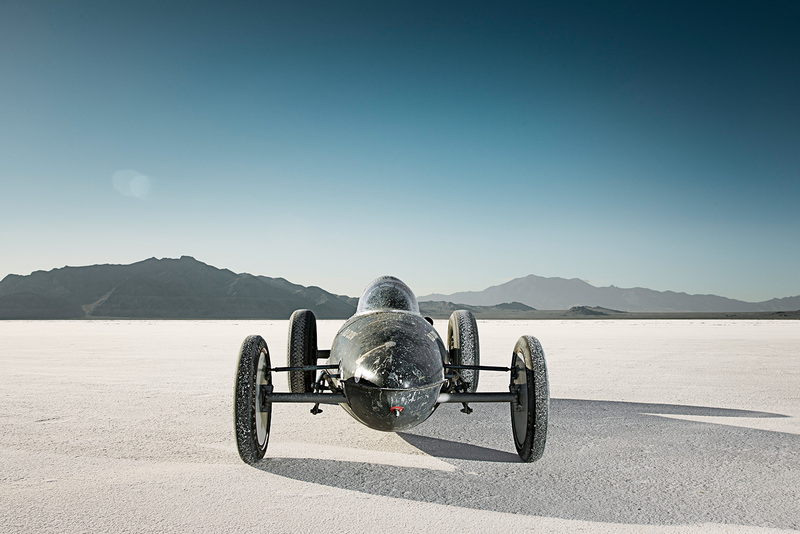 „The World’s Fastest Place“ is Alexandra Lier’s tribute to the vanishing era of internal combustion and fossil fuel racing. 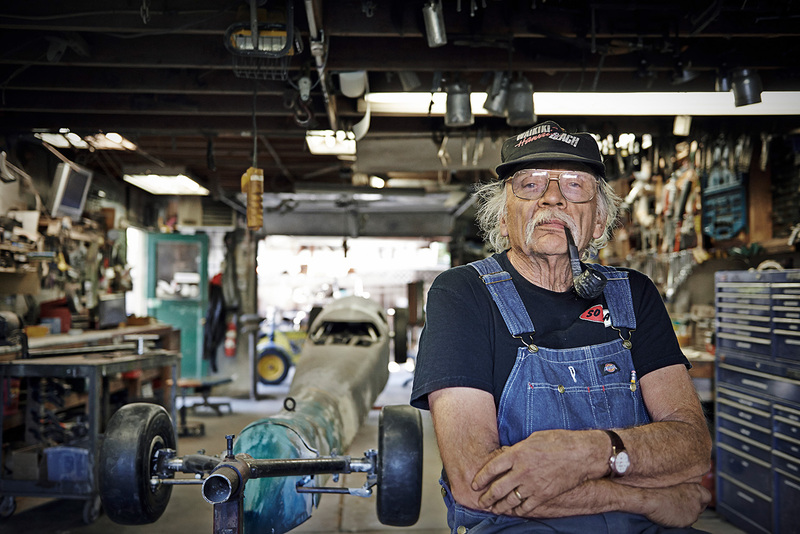 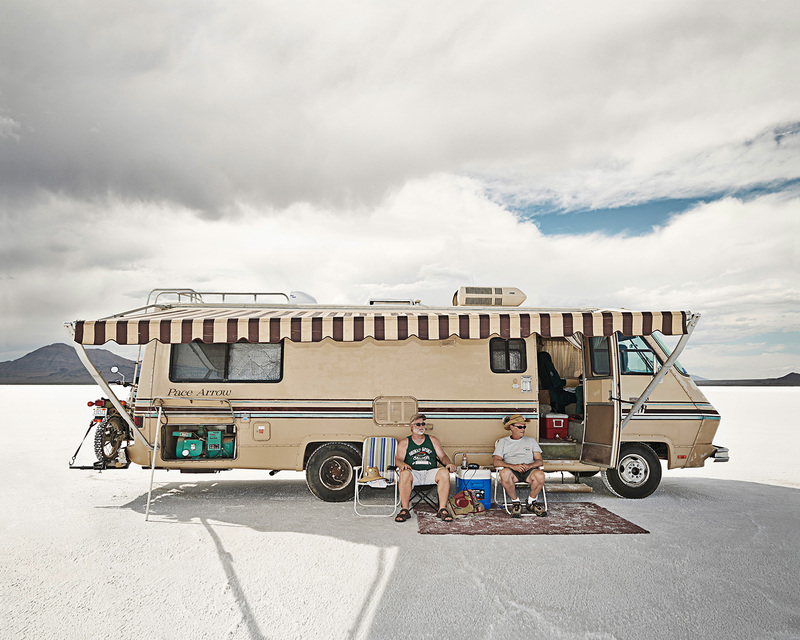 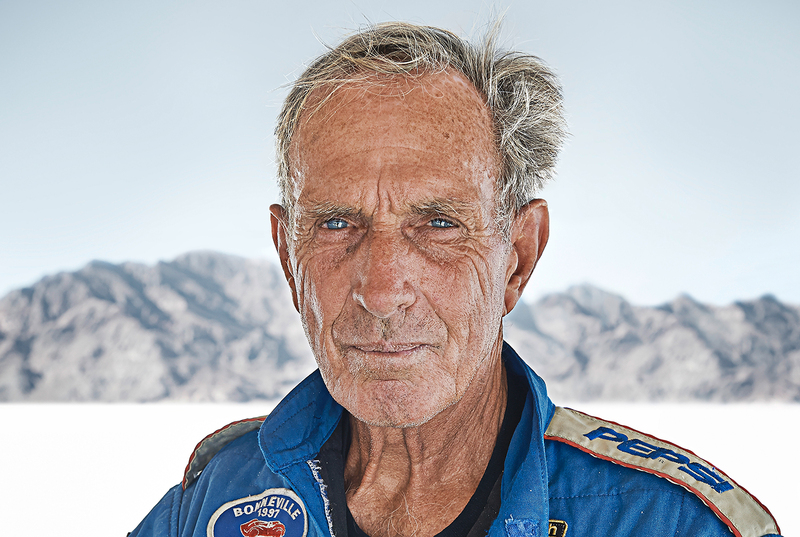 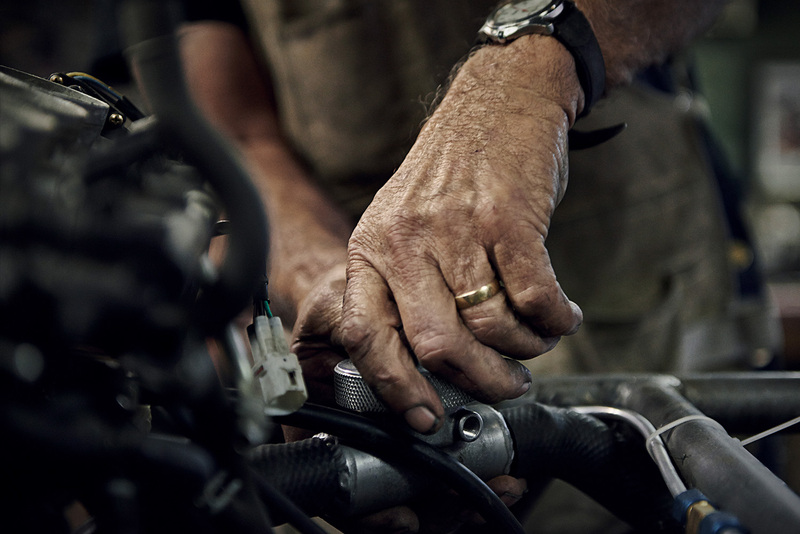 These are portraits of a generation of Speedseekers who cherish the smell of gasoline and oil like the very air we breathe; people whose sense of purpose is tied to the creation of record setting vehicles. 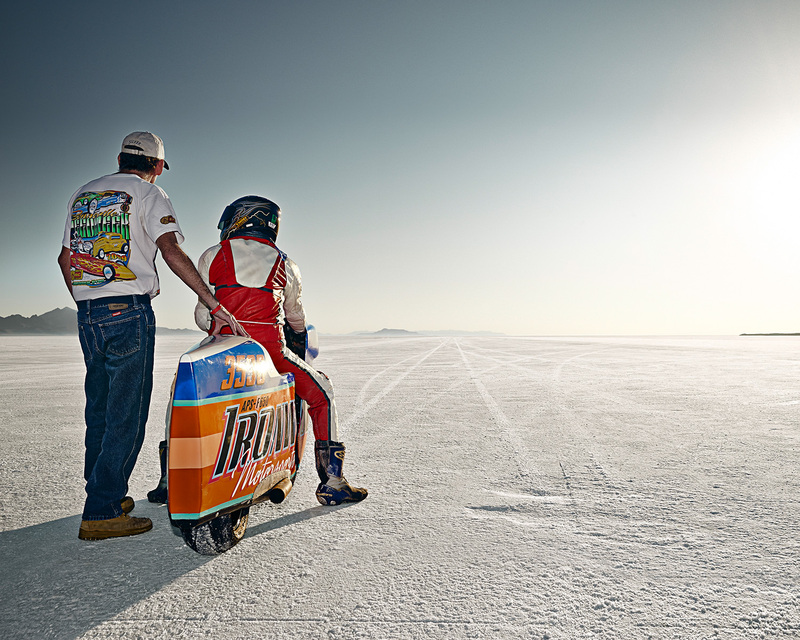 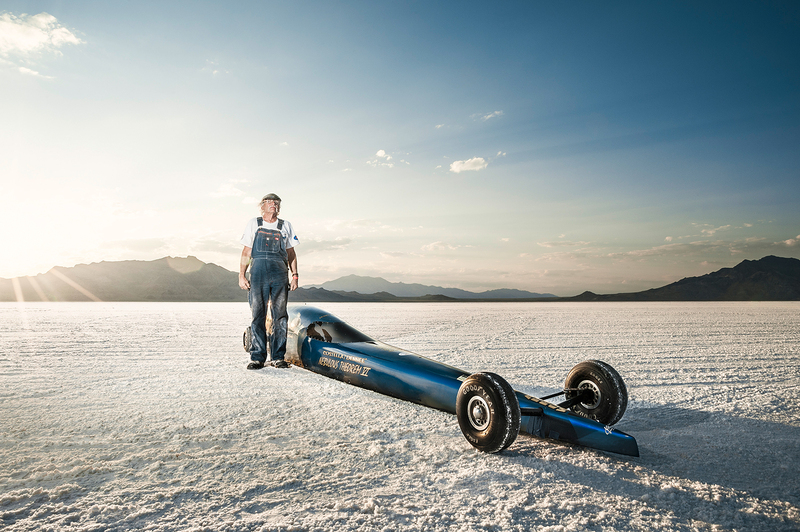 Alexandra Lier’s obsession with fast cars, customs, racing and its attendant culture began back in 1999 when she first visited Bonneville for Speedweek. 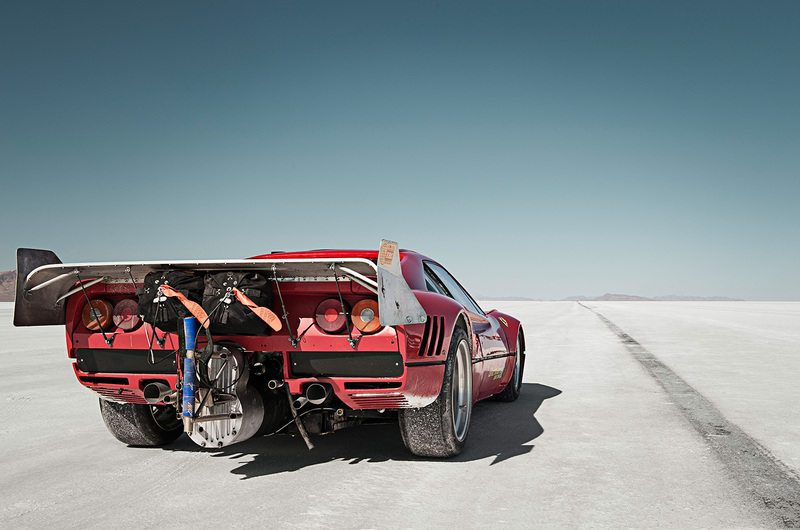 Every year she travels to at least one landspeed racing event, camera in hand, to document the people and the cars. 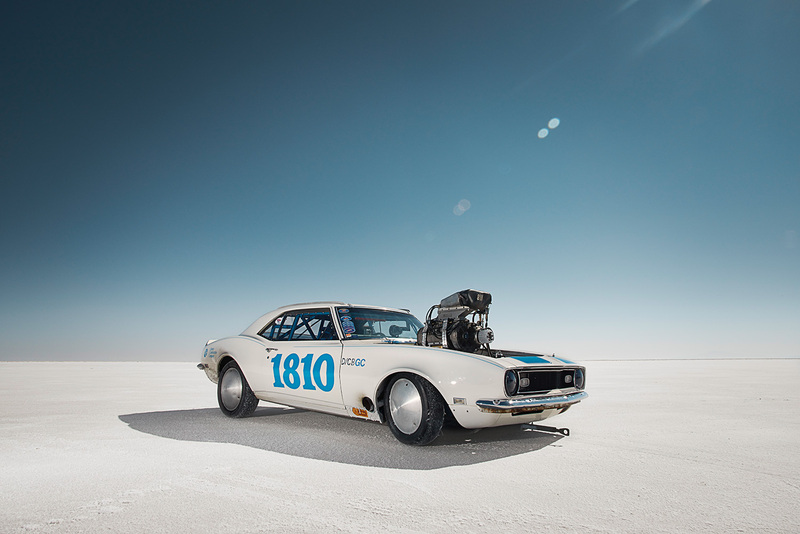 Back home in Hamburg she keeps the flame alive every time she fires up her 1967, V-8 powered, Plymouth Barracuda.